One thing we parents are worried about safety are those open outlets. An outlet that doesn’t have covers, maybe it’s because before we became parents we knew that no one is going to play them. Then things change and we become more cautious for our precious kid’s safety. What are the best ways for us parents do in order to protect our kids? I received 2 white #coverPlug through USPS for a review. I’m very glad that I get approve for this, as it will help me learn about the #coverPlug as well as the advantages of the product to us. We have an open outlet in the house; it was being there since we bought the house. The only way we can keep it safe is to cover them temporarily without exposing it. A find the product secure and very safe way to prevent our little ones from harm, as it covers the entire outlet. We all know that kids are very curious; we can’t deny that, as it is kid’s nature. In order to protect them we should have #coverPlug in the visible outlet we have at home. 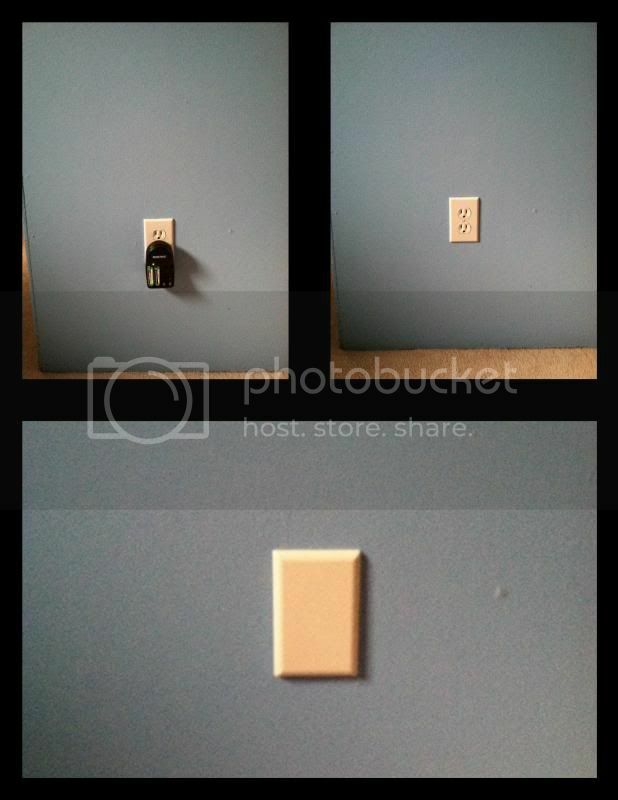 The good thing about #coverPlug is you can paint it to match up your wall color. Very easy to put and needs a little bit of pulling when removing the cover. You can always visit their website here. The coverPlug is now original in the US, which also receives the “Mom’s Best” Award. You can always find more information about the product at http://coverplug.com/index.html. #CoverPlug is sponsoring giveaway and will pick 1 my lucky readers/followers. This is open to Canada and US residents. I have so many of this when my kids were little. This is so helpful to child-proof the house. The individual outlet covers doesn't work for our house because the kids know how to take them off. Thanks for hosting the giveaway! That's a nice invention. I didn't know there was such thing. Good thing I bumped into this post. :) I think I gotta go look for one, thanks! 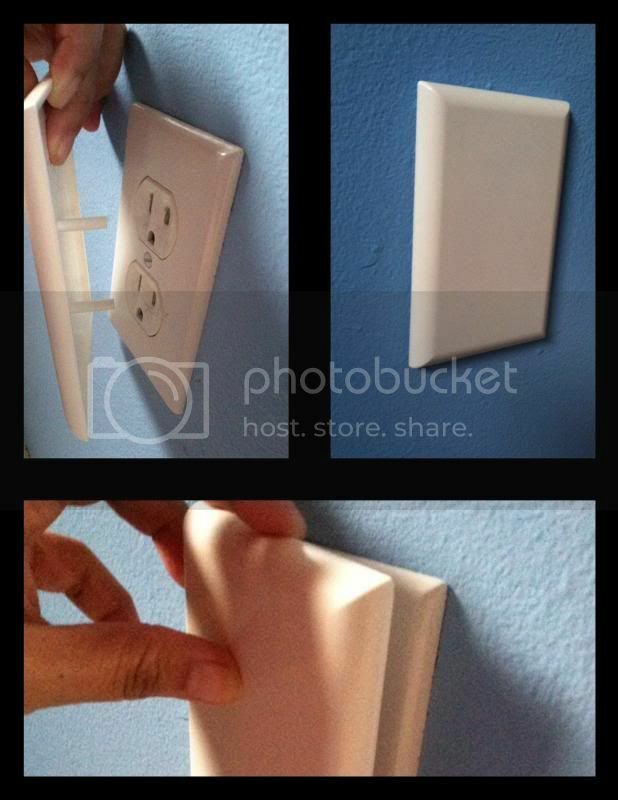 with toddlers around, plug covers are a small but very effective stuff home makers should have in the house. I really like that much better than those little plugs you put in. My toddler has an easier time getting the little ones out than I do, grrr. I like these way better than what I had when my son was little. I think the little plugs thingies caught his eyes and this looks like one solid piece a lot less noticeable. I think that's much better. It’s a must have for every home even those that don’t have kids (kids visiting). I have a lot of those at home. Better safe than sorry and for my own peace of mine specially with my terrible two running around the house. That's a good idea, especially for homes with small kids. Child-proofing the house whn you have little ones is important. i love cover plugs! they make the wall look neat and much nicer! We're using this cover plugs right now...it's safe and durable. Great product to have for childproofing. Good luck, everyone! Good luck to the winner! I like products like that which promote safety at home. This is a brilliant idea especially when you have kids. My! I think that's what I need before we move in the apartment. Especially, I still have a little sister. Perfect at home with toddlers moving around. It also makes a good decor if you find the fancy ones. Infants and toddlers are very curious. My little one once wanted to stick her fingers in the power outlets. all our outlets that aren't used have covers in them. i have 2 toddlers at home. You know what? Plugging in is one of the most thing I am afraid of. I'm afraid of sparks thingy. That makes your home very baby friendly! This is one of the great safety inventions so far.